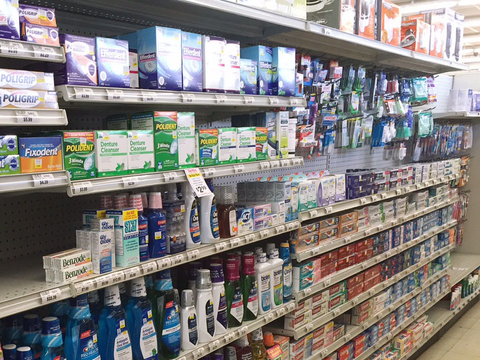 At Fairway Drugs, your health care needs are our primary concern. We have a long-standing tradition of assisting the citizens of our community. What that means for you is that the greatest asset to your personal health is right around the corner. We are working with you for your health. We have a wide variety of pharmacy services available that can suit almost anyone’s needs. Whether you need a product ordered especially for you, or simply need to speak to a trusted medication professional, you can trust that we have you covered. Transfer your prescriptions to Fairway Drugs and experience our one-of-a-kind, personal service. See below for a full list of our prescription and in-store services. Taking care of your health care needs is not easy. Sometimes you need someone who can guide you down the right path to a healthier you. 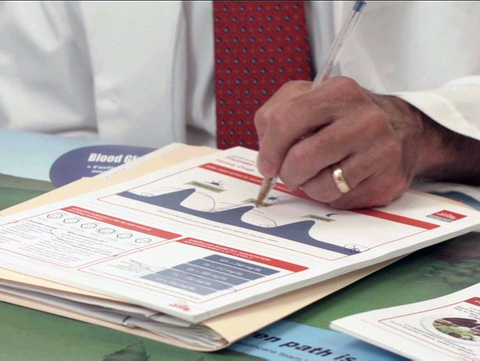 Fairway Drugs has developed an accredited Diabetic Self-Management Education/Training (DSME/T) program. Classes are provided at the drug store by our pharmacist, Thomas Rheaume, and the cost is covered as a benefit by some insurance companies. Visit our pharmacy today and speak to one of our diabetic education professionals and find out how our DSME/T program can help you! From your everyday medical needs like cough and cold, pain relief, oral care, or first aid, to hair and skin care products, makeup and accessories, we have everything you need. Along with the trusted name brands we also offer Quality Choice generic products so you can get the care you need for less! In addition to the wide variety of items we carry, we can always try to special order anything you need that we may not regularly carry. Our helpful staff will be able to provide you with the products you want at a price you can afford. Price, selection, and service are the three main attributes you should look for when selecting your wine and liquor destination. Fairway Sav-Mor Drugs has all of these under one roof. We are proud to say that we have the lowest liquor prices in the state, because we set all of our pricing to the state minimum pricing on all liquor varities that we carry! 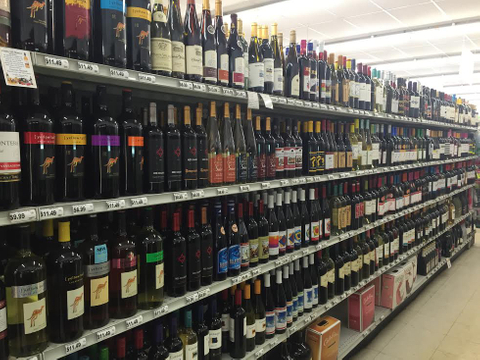 We also carry wines in a large variety of styles and sizes from all over the world. Sparkling wines, table wines, Michigan wines, Italian wines, German wines, French wines, Valley wines, we have them all, and even more! With friendly and helpful specialists who can suggest a drink for any occasion, we can make sure you have exactly what you need for any social gathering. 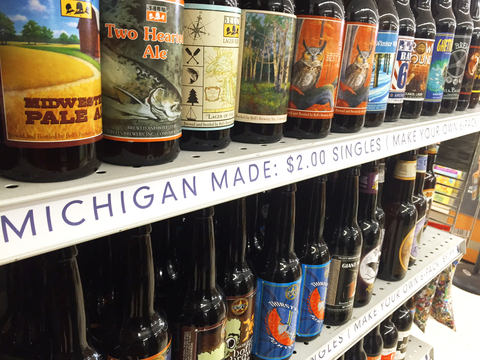 At Fairway Drugs, we are proud to offer one of the widest selections of craft, import, and domestic beer in all of Metro Detroit, along with some of the lowest prices in the state of Michigan! One feature of our section we are very proud of is our huge selection of single beers, which you can use to make your own custom six-packs. Our philosophy is simple: we would rather you try one to see if you like it, instead of purchasing six and find out that you do not! If you feel lost or overwhelmed by all of the beers that are available, come speak to one of our knowledgable craft beer specialists today to find your new favorite beer. Visit our Beer Advocate page to see our Word-Class ranking, 4.57/5. Visit our Rate Beer Page and see what our patrons think of our selection.